We've got a new stunner in: Diana. 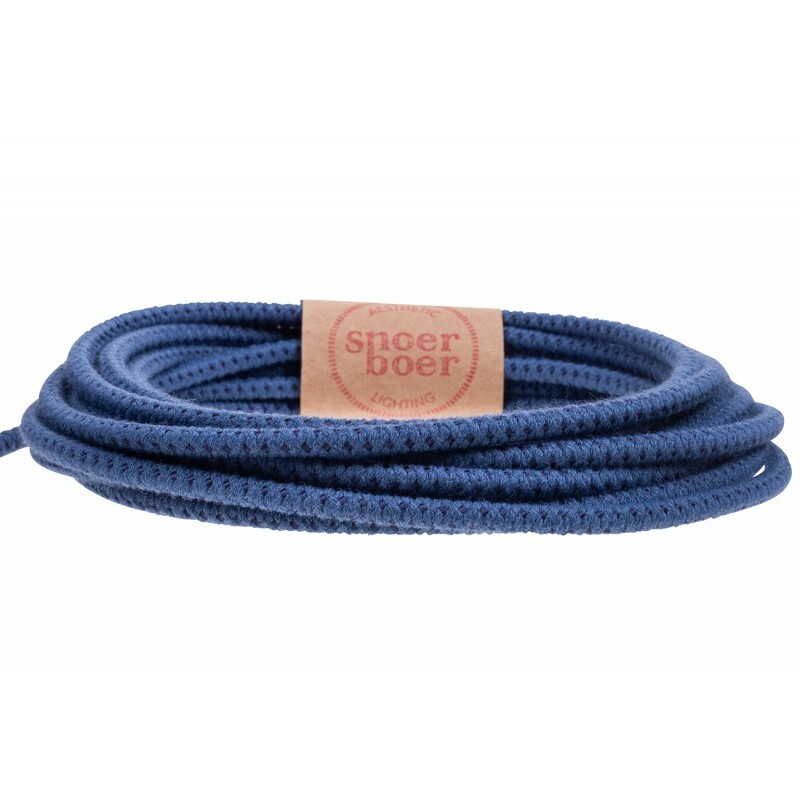 This beautiful, royal fabric cable is wrapped in blue textile and soft, blue colored cotton. 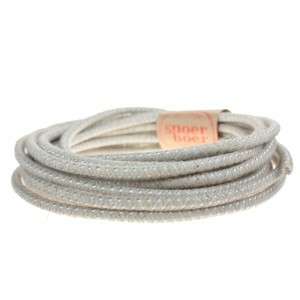 Bring more color into your home or office with a Snoerboer textile cable! Make your own lamp or perk up an old one. 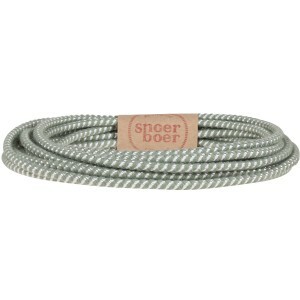 Simply choose the cord that fits your interior. And there's more: take a look at our special lampholders, ceiling roses and bulbs! With Light Essentials your are the designer.